Two weeks from today, I’ll be at the Provo Library to launch my newest YA novel! 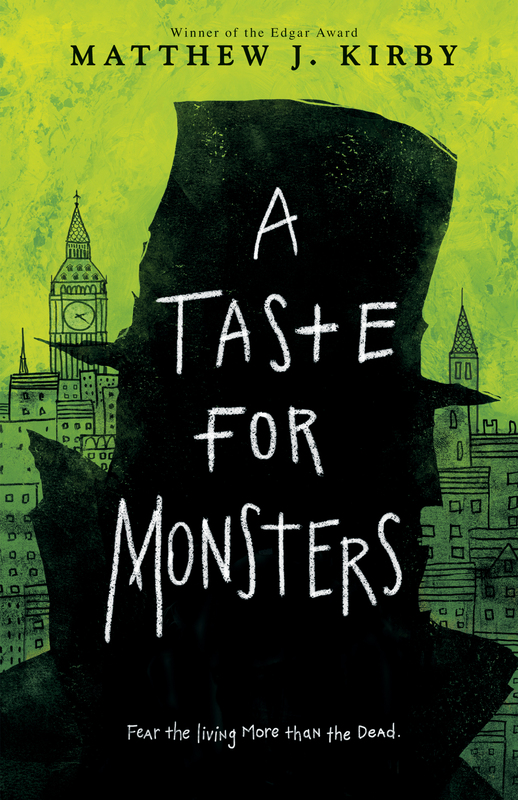 A Taste for Monsters is a Victorian ghost story set in the London Hospital during the Ripper murders. If this sounds like your kind of book, then I hope to see you at the event.